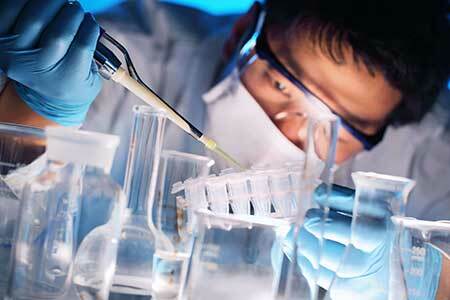 Life science sector ranked #1 in new report. Washington State may be a bastion for technology innovation, but according to a new report, its life science hub is quietly making some noise of its own. While San Francisco and Boston may have the biggest pools of life science talent, the Seattle area has the fastest employment growth in the nation, about 17% between 2014 and 2017. The national average hovers around 4%. “An attractive combination of a substantive life science workforce, including key scientists, strong recent life sciences employment growth, ample NIH funding, top-ranked schools and medical institutions, and sizable high-tech workforce to support future convergence between the industries,” make the area attractive to investors, workers and entrepreneurs, according to the report. In terms of generating new talent, approximately 1,252 college degrees in biological and biomedical sciences were earned in Seattle in the 2016-2017 academic year, the report said.